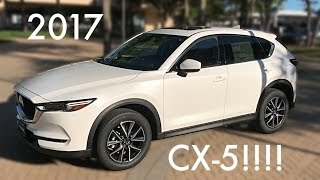 http://www.morriesmazda.com | The 2017 Mazda CX-5 has finally landed at Morrie's Minnetonka Mazda! 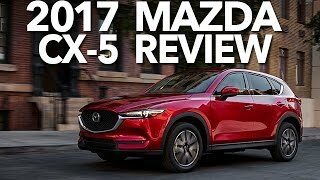 We couldn't be more excited to give you a First Drive and full review of one of Mazda's most anticipated vehicles this year. 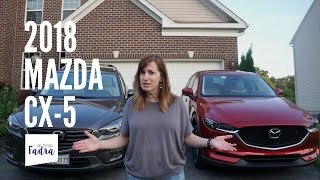 Call, click, or stop by to set up your test drive today! 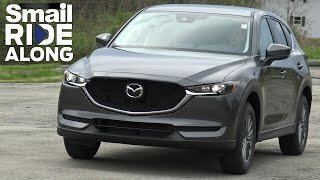 Morrie's is proud to serve the Minneapolis-St. Paul-MN area. 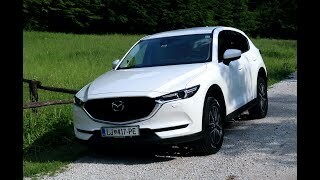 We are the only dealer that offers the Buy Happy Promise, which includes our best price first pure and simple, commission-free salespeople, Buy Happy car washes, and rewards towards your next car and Morrie's exclusive lifetime powertrain warranty. 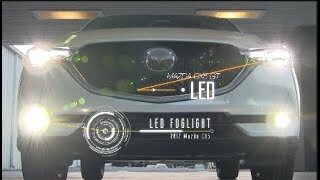 For more information call us @ (952) 977-7050! 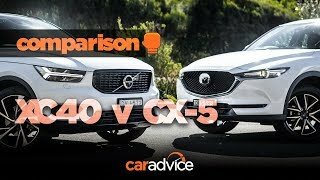 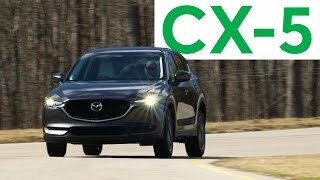 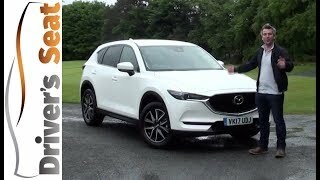 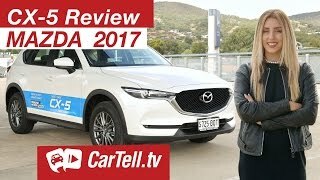 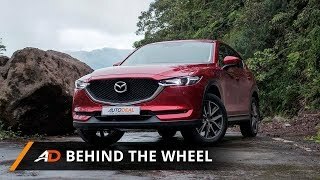 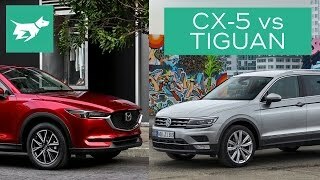 Mazda CX 5 2017 "review"